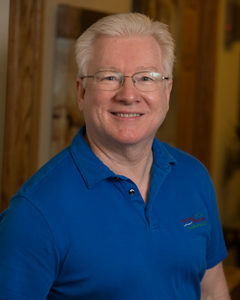 Jon studied at Lakeside School of Therapeutic Massage in Milwaukee and has completed advanced anatomy studies at Saint Louis University School of Medicine. He has studied massage for cancer patients at Memorial Sloan-Kettering Cancer Center in New York, was lead massage therapist at Centegra Sage Cancer Center in McHenry, Illinois and is experienced in post-surgical scar tissue treatment. Jon was trained in the St John method of neuromuscular therapy and myofascial release. He specializes in chronic muscle pain due to overwork or overuse and also works with many equestrian riders, runners and athletes on their specialized needs and conditions. 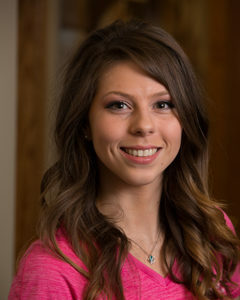 Mandy is a graduate of Northern Illinois University in DeKalb and Northern Prairie School of Therapeutic Massage in Sycamore, IL. She brings a friendly smile, a genuine compassion and provides a truly outcome-based massage session for all of her clients. Mandy is a certified swim coach, enjoys coaching young swimmers to local and state competitions and is experienced with the many conditions experienced by athletes. Mandy encourages her clients to be active participants in the healing process. 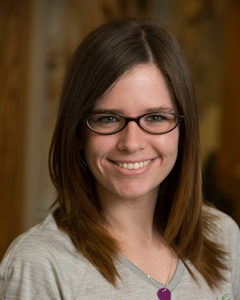 Taylor is a nationally certified massage therapist licensed by the State of Illinois. She has completed an intensive massage training course from Cortiva -Chicago School of Massage Therapy. Taylor has exceptional technique, truly loves what she does and is known for her warmth and thoroughness. She became a massage therapist because of her desire to positively affect the health and well-being of her clients. Mattie is a 2008 graduate of First Institute in Crystal Lake, Illinois. 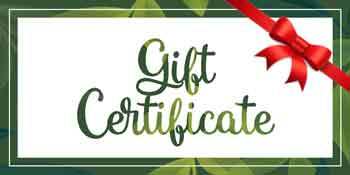 She was nationally certified and practices massage styles ranging from stress reduction / relaxation massages to therapeutic / deep tissue massages. She is a Reiki practitioner and believes in the natural ability of the body to heal itself with the proper care. Mattie is dedicated to providing the best essential bodywork to her clients to help facilitate the healing process. Bonnie graduated in 1997 from the Midwest College of Oriental Medicine, studied under the renowned Dr. Fu in the Peoples Republic of China and received certification from the Guangzhou School of Traditional Chinese Medicine in Guangzhou, China. She is board certified by National Certification Commission for Acupuncture and Oriental Medicine. First Institute in Crystal Lake in June 2012, passed her boards and started her massage career employed by a local chiropractor in August of that year. 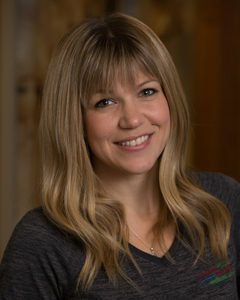 During her time at the chiropractic office, she studied various techniques and procedures that allowed her to improve her abilities to treat her patients for pain relief and improved functions. She helped her patients with their muscular tension and pains, migraine headaches, aided in rehabilitation from vehicle accidents and surgeries, and helped relieve the pain from arthritis and fibromyalgia. Yvette is a graduate of Columbia College of Missouri and a 2012 graduate of Cortiva Institute of Crystal Lake. She believes that there are many paths to healing and enjoys helping others meet their wellness goals through massage. 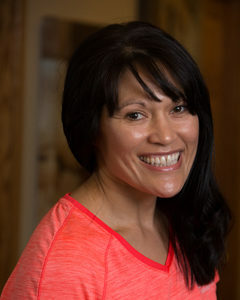 Yvette practices Thai bodywork, Reiki, deep tissue and relaxation massage and has expanded the Thai Yoga Massage program at Natural Therapy Wellness Center which has been receiving glowing reviews from her clients. She is STAR Program Certified through Oncology Rehab Partners. Her favorite quote is “If it doesn’t challenge you, it doesn’t change you” by Fred DeVito. 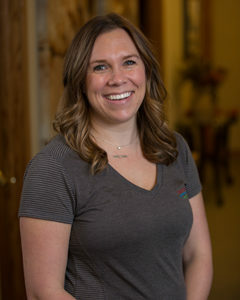 Carroll is a 2005 graduate of the Reflexology program and the Massage Therapy program in 2006 from Northern Prairie School of Massage and Bodywork in Sycamore, Illinois. She was nationally certified by American Reflexology Certification Board and National Certification Board for Therapeutic Massage & Bodywork. Her goal is to assist her client to achieve an increased state of relaxation which will also quiet their mind.